Home » Films » Rooney Mara as Lisbeth. 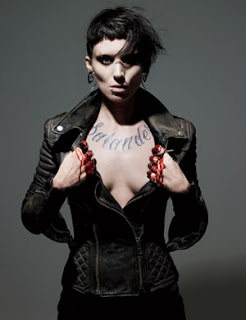 The folks at W did a photo shoot with Rooney Mara on location in Stockholm and are offering up a glimpse of her version of Lisbeth Salander. Check out the rest of the photos and the full article.